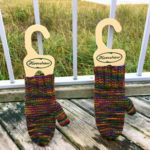 These beautiful and functional mitten blockers are wonderful for displaying your finished mittens. They have the unique hook feature on top to accommodate easy hanging. 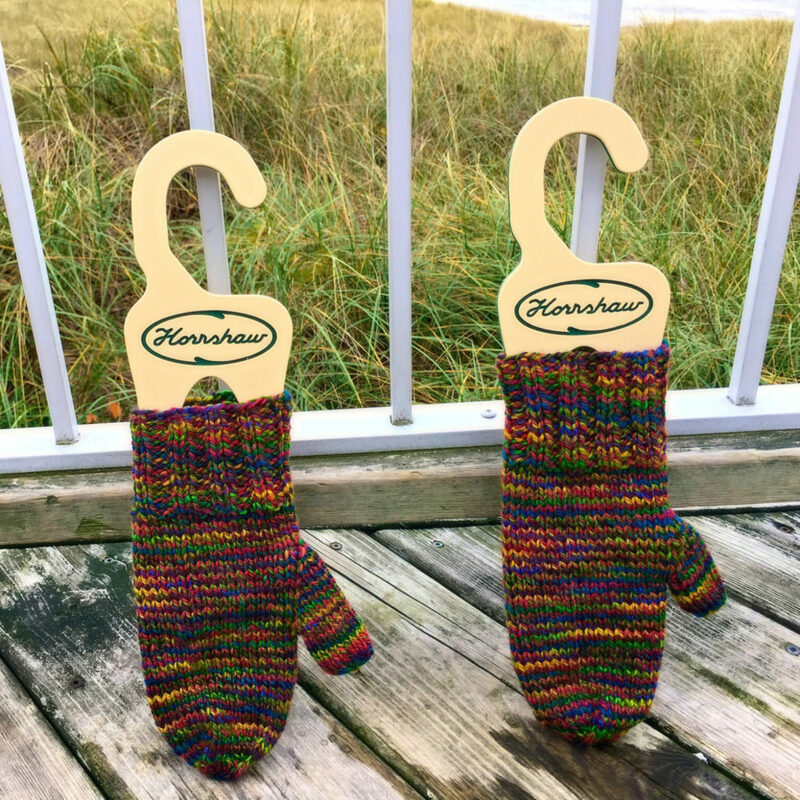 Use them to block your mittens, hang them in your knitting corner for inspiration, or use them for decoration. They are perfect for showing off your lovely hand knitted mittens. Please check out my current “on-hand” stock in my Etsy store. Made of finely textured King Colorcore plastic 1/4″ thick and featuring large holes to facilitate quicker drying times for moist mittens. The plastic has a green core with beige veneers on both sides. Please note that there may be a very slight color tone difference between individual blockers. I offer them in Small, Medium and Large. The Mitten Blockers are typically sold in pairs. 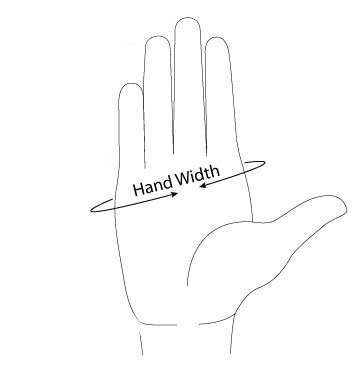 Measure the circumference a round your hand, just below the knuckles, and divide in half. Select the Blocker closest to that measurement. 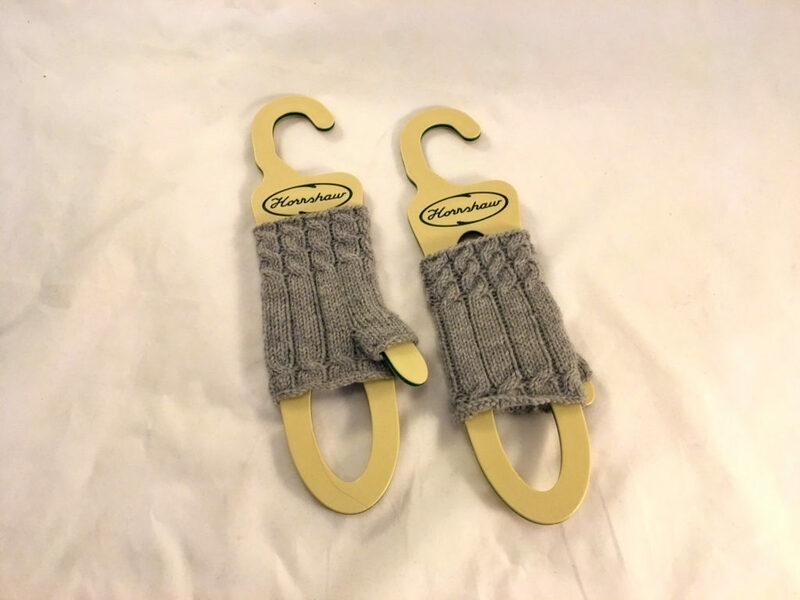 Also take a moment to view the dimensioned Mitten Blocker image for more info.The ball chain is stainless steel and accommodates various thumb positions in your mitten patterns. King ColorCore is an outdoor material. And is made with high-impact-resistant polymer to handle more abuse than conventional sign materials. It will not warp, rot or delaminate. King ColorCore is a superior homogeneous sheet, made with a unique state-of-the-art continuous process called Polyfusion, manufactured to the highest standards in the industry. Base materials are FDA approved. King ColorCore® is made entirely from FDA and made with USDA approved materials. The raw material used to make King ColorCore® does not contain BPA’s or Phthlates. I can ship internationally. Please convo me for a shipping quote for any destinations not listed. For all international shipments: You as the buyer are responsible or all import duties or VAT costs for your particular country. Please take this into consideration prior to purchasing. 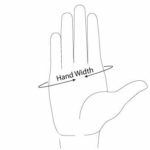 Below are images of all three sizes including dimensioned images.